FocalPoint coaching services are powered by principles developed by Brian Tracy who has nurtured and rejuvenated thousands of businesses and consulted for some of the world's top companies. He has earned accolades and is renowned throughout the world as one of the foremost authorities on organizational, personal and professional development. His clients include IBM, McDonnell Douglas, Johnson & Johnson and hundreds of other well-known organizations. Brian Tracy is one of the world's premiere consultants, speakers and authors in the area of launching organizations to higher levels of achievement by developing their key resources, their business leaders and their people. FocalPoint has formed a groundbreaking, strategic alliance with Brian Tracy International to provide organizations and individuals with coaches trained to implement Brian Tracy's powerful concepts and strategies specifically customized for your business needs. FocalPoint Certified Business Coaches can transform your business, as well as your professional and personal life through long-term, one-on-one coaching – the most effective method in which to affect lasting business improvement and skill development! FocalPoint Business Coaching isn’t “consulting.” Instead, our coaching is a “partnership” between you and your FocalPoint coach. You’ll have preparation activities to accomplish between coaching sessions – but each activity is designed to directly help you move your business and your profits higher and higher! 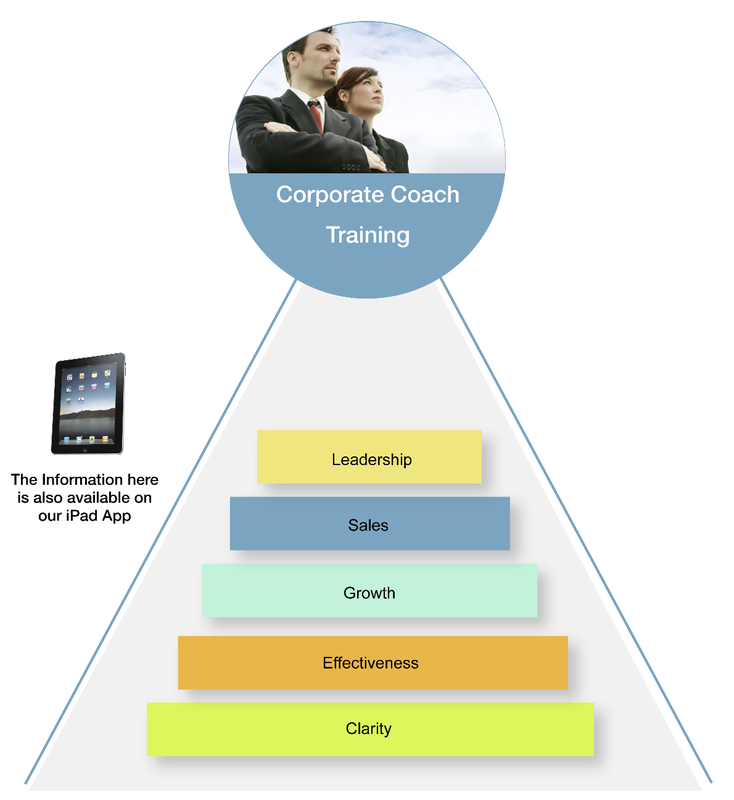 All of FocalPoint’s coaching content is 100% based upon Brian Tracy’s 30+ years of business experience and teachings. Coaching sessions are highly participative and productive – each FocalPoint coach is trained and certified to present Brian Tracy’s business coaching material to improve the effectiveness and profits of any business. Business leaders learn that to be effective, they need to know where the business is today and where they want the business to go! Among many other things they will clearly define their business, identify their critical constraints, establish clear benchmarks for measuring progress and determine their unique selling proposition. To increase the effectiveness of your business your FocalPoint Coach will teach you to master the seven forms of leverage, increase profits by reducing costs, time delays and critical mistakes, apply the GOSPA analysis method and to implement Ricardo’s law of Comparative Advantage. As you may already know, Brian Tracy’s proven background in sales and marketing can help businesses leaders of all types by learning effective ways to increase revenues, turbo-charge their marketing plan, build fierce brand loyalty, reduce your selling costs, shorten the sales cycle, optimize your pricing model and reposition your products! Without sales there is no business – we have all heard it but do we fully understand the potential of this concept. How effective is your sales team? Are they prospecting to the right clients, can they build effective rapport, are they asking the right questions and most importantly, are they closing the sale? A strong sales team means the foundation for business success is established. Ensure your team has the tools to succeed in today’s competitive business environment! All great businesses need leadership and FocalPoint delivers. Business leaders learn to clarify their purpose, perform a SWOT analysis, establish and implement clear tactics, articulate your strategic business values, define your business’ primary focus, identify and deal with the seven sources of stress and execute and mesh your strategy with reality. The FocalPoint Coaching Program offers a 100% money back guarantee of current month fees if for any reason the client wishes to end the relationship.